Big Game Hunting at it's best! 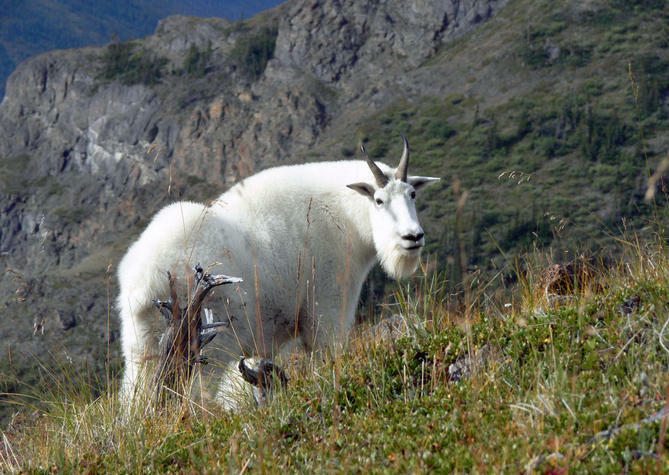 Moon Lake Outfitters’ hunting territory has a fine combination of beautiful scenery and unparalleled hunting opportunities in a region with very high game populations. 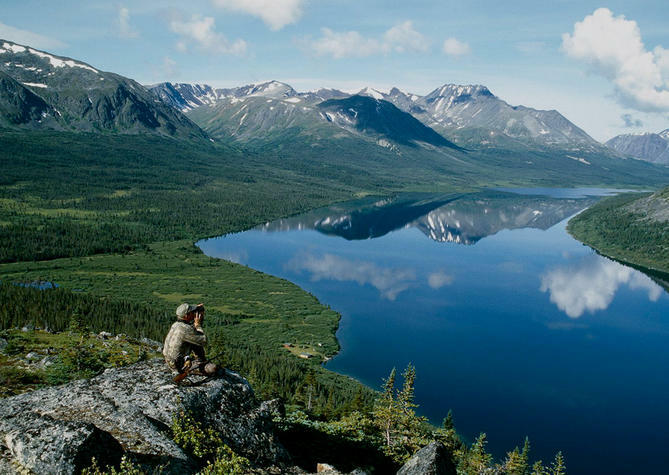 Our remote hunting grounds cover 2000 square miles or 5000 km2 of prime wildlife habitat; valleys, basins, and high plateaus as well as forests, lakes, rivers and waterfalls geologically surrounded by the Alaskan Coastal Mountains and the vast Head Waters of the Yukon River. 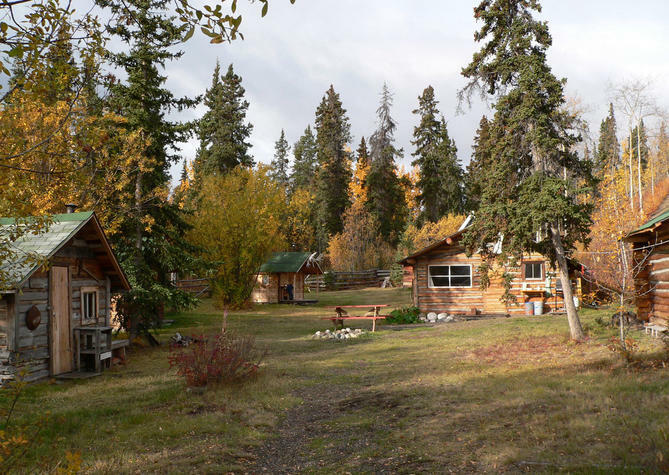 The closest community is Atlin, BC with a population of about 200. 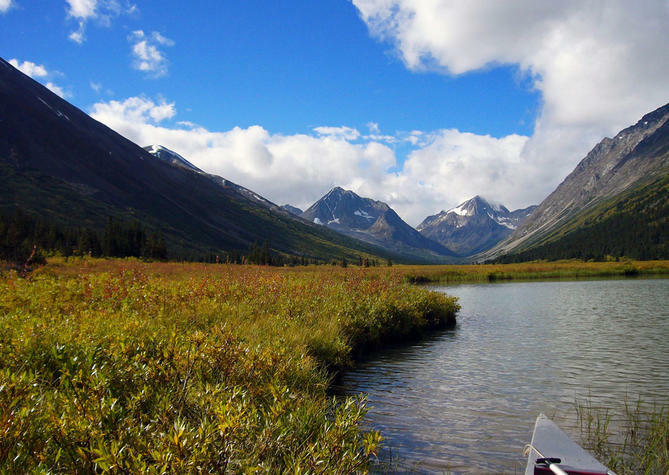 With a wide variety of Fair Chaise combinations during Fall (such as Sheep, Caribou or Moose combined with Goat, or a mixed bag hunt such as Moose, Caribou, Grizzly/Black Bear) you will find a hunting trip that is perfect for your next hunting adventure. Or why not come up for a Spring Bear hunt. No tree stands, just pure wilderness adventure using the spot and stalk method. 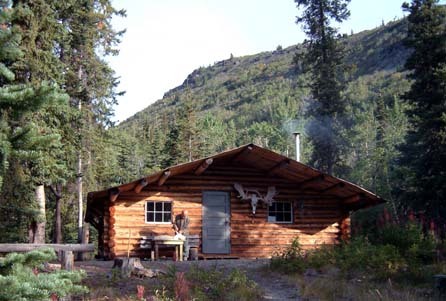 There are several comfortable, heated cabin camps throughout the hunting concession, all located on fly in lakes in the heart of game habitat, many with heated shower houses. 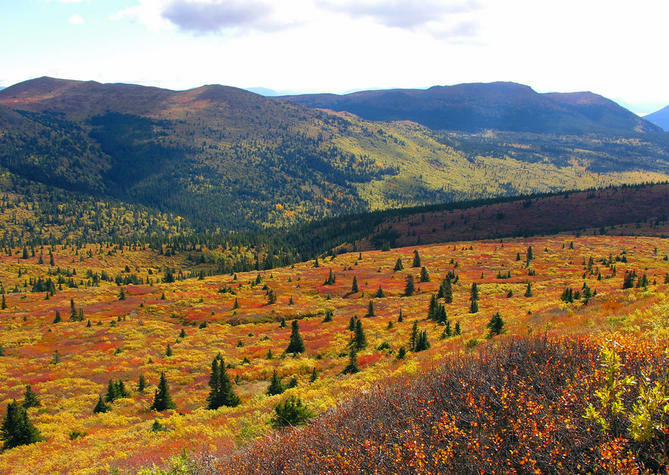 The view from camp is nothing short of spectacular and the sight of a sheep or goat feeding up high, a caribou or moose trotting by or a bear eating berries is a common occurrence. Bring your camera. The mountains, on any given occasion, will display their spectacular array of colors, especially during the Indian Summer in September. We conduct our hunts by backpack, boat or use all terrain vehicles for assistance, depending on the species we are hunting for. Pre-season scouting is done with our own float plane which also makes camp upkeep and moving guides and supplies a breeze. The myriad of northern lakes in our hunting concession is full of Lake Trout and Northern Grayling, an Eldorado for the fishing enthusiast. 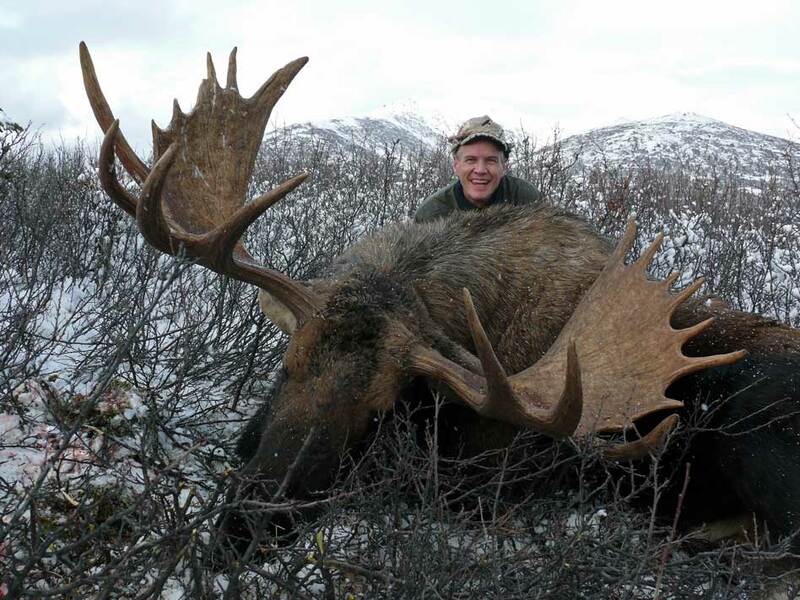 Moon Lake Outfitters also offers an exciting Wolf & Lynx hunt in the winter months. You can look for Northern Lights and enjoy the solitude of Winter while Wolf and Lynx hunting. Try your hand at ice fishing for monster Lake Trout or throw another log on the fire. Moon Lake Outfitters is owned and operated by Hanna Buchanan.